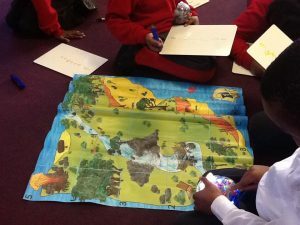 St Scholastica's Catholic Primary School | Beebots in Year 2! 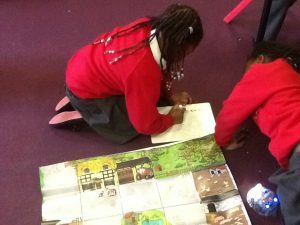 31 Jan Beebots in Year 2! 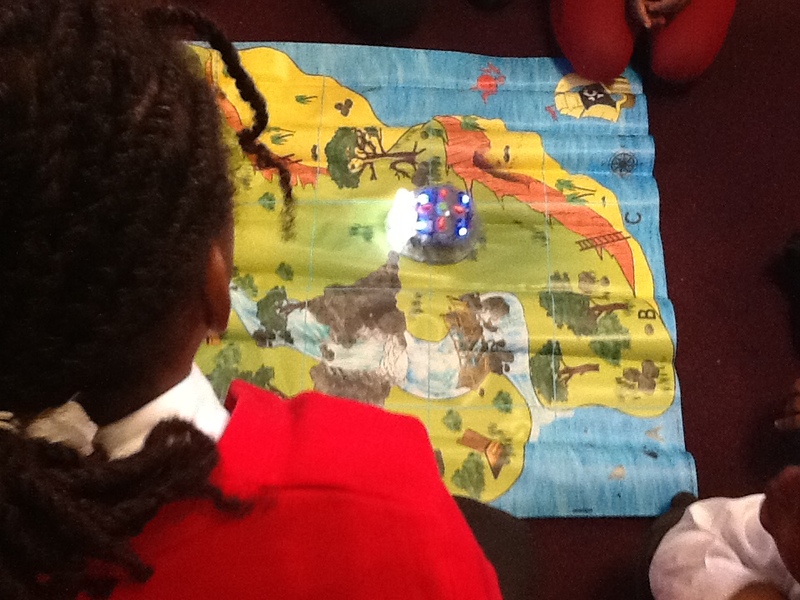 We learnt how to give and follow directions using the Beebots. We are able to move the BeeBots left and right. We also learned how to give directions including North,South, East and West using the BeeBots. We learnt how to give and follow directions using the Beebots. We are able to move the BeeBots left and right. 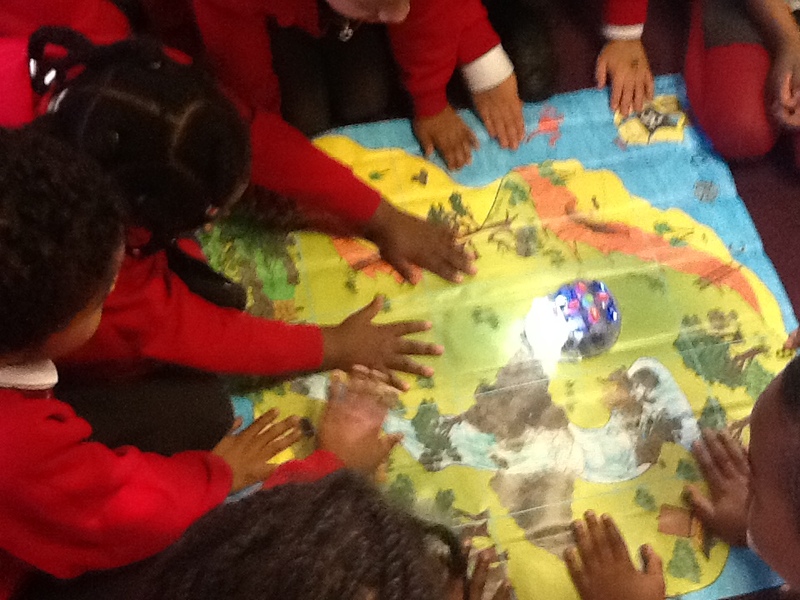 We also learned how to give directions including North,South, East and West using the BeeBots.